This group tour is created for those who wish to share the experience of the Vatican and all it has to offer with others, your guide will meet you by the entrance to the Vatican museums, set you up with headsets so you can easily hear the guide while wondering around the museums to see the important ancient statues that give life to Renaissance. With your group you will walk through the three main galleries of museum to see the famous tapestries and map room before entering The Sistine Chapel that is the highlight of the tour to learn in detail the work and study of Michelangelo. The tour ends with St Peter’s Basilica where you will explore the glorious baroque art and Michelangelo’s Pietà. 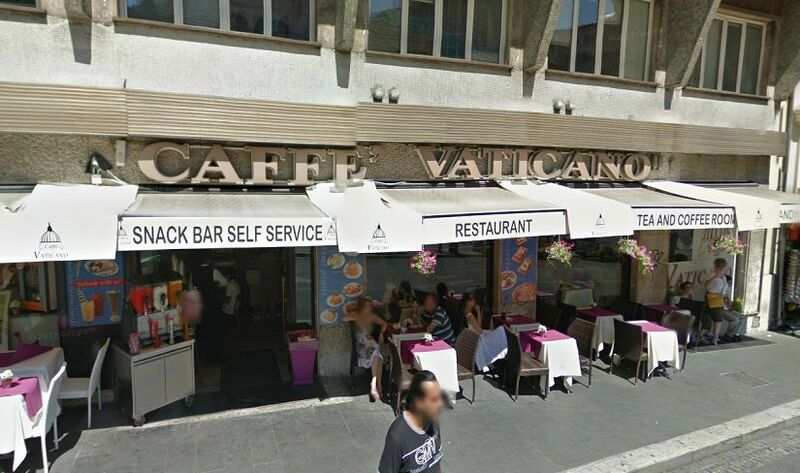 The guide will meet you across the street from the Vatican museum, in front of “Café Vaticano” (Address Viale Vaticano 100) holding a sign with our company name on it.